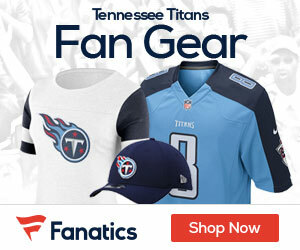 Former Tennessee Titans receiver David Givens filed a $25 million lawsuit against the team Tuesday, alleging it knowingly withheld medical information from him and encouraged him to play despite being advised that a knee condition could not withstand the rigors of NFL competition. In U.S. District Court records, Givens claims he should have been informed of the results of an examination by Dr. Tomas Byrd, an independent orthopedic surgeon who checked him before he signed a five-year contract in March 2006. The suit claims that Byrd determined that Givens “may need surgery at some point” and that he probably would not be able to play a full NFL season because of a large defect on the medial femoral condyle, where the upper leg bone connects to the joint in the knee.